Able Coil works closely with our industrial and commercial partners to develop innovative products used in our everyday lives. You will find our coils, transformers, and electromechanical assemblies in security devices, process controls, bar code readers, RFID readers, subway systems, elevators, appliances, exercise equipment, elevators, wind turbines, electric tooth brushes, and many more. When Black Island Wind Turbines needed a generator field winding for their mission critical high reliability wind turbines they turned to Able Coil. Able Coil took the time to understand in detail Black Island’s application – including operation in the Antarctic at temperatures down to -60°. Able has delivered components to us of the highest quality. Able Coil was a big help in getting our product launched. We were making a significant improvement to an existing product by adding inductive charging and Able Coil helped us with the final design configuration of the product components, built the molds for our bobbins, and supplied our two coils on time and in the configuration that worked best for us. They have consistently provided high quality product – on time and at a competitive price! 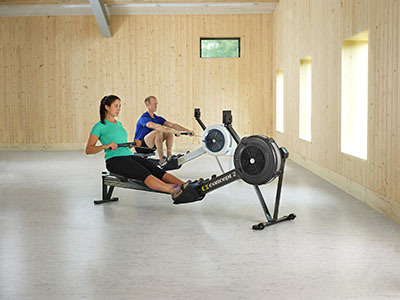 Concept2, Inc., the world’s leading manufacturer of indoor rowing machines and composite racing oars, has contracted with Able Coil and Electronics (ACE) for over 10 years to produce custom coil assemblies. Concept2 values ACE’s commitment to excellence in quality, customer service, on-time delivery and competitive pricing. In short, ACE is a “drama-free” supplier. 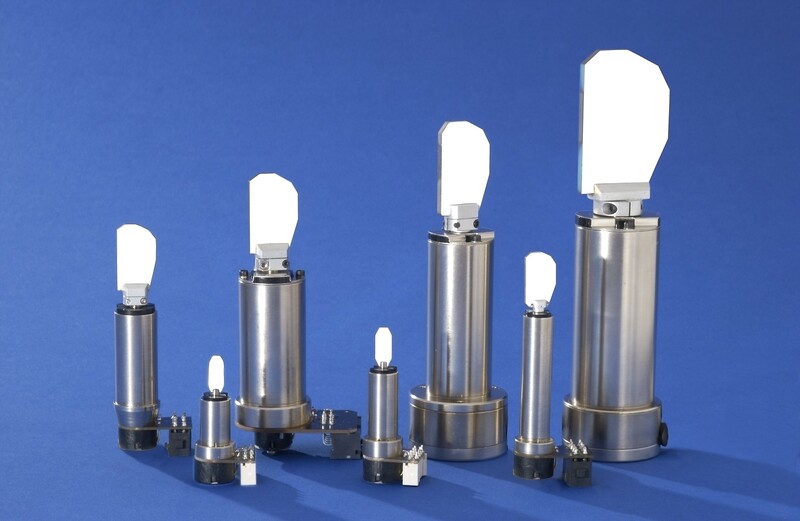 We issue a purchase order, and high-quality parts are delivered on time – easy! Concept2 strives to build long-term supplier relationships, and considers Able Coil and Electronics one of its most trusted partners. Able Coil is doing all the right things, supporting our Kanban replenishment program, working with us to take cost out of parts and working with us on pricing issues when they arise. Able Coil always provides great customer service. Our quotes are provided in a timely manner. We receive daily acknowledgements of Kanban releases and delivery, and they work with us to expedite material when needed sooner than expected. All of this with good quality, delivery, and cost.